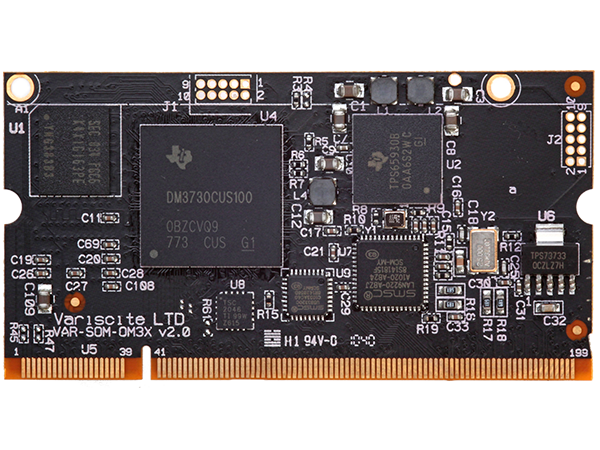 1 GHz TI DM3730 and AM3703 ARM Cortex-A8 supporting 720p video Encoding/Decoding and 2D/3D graphics acceleration. 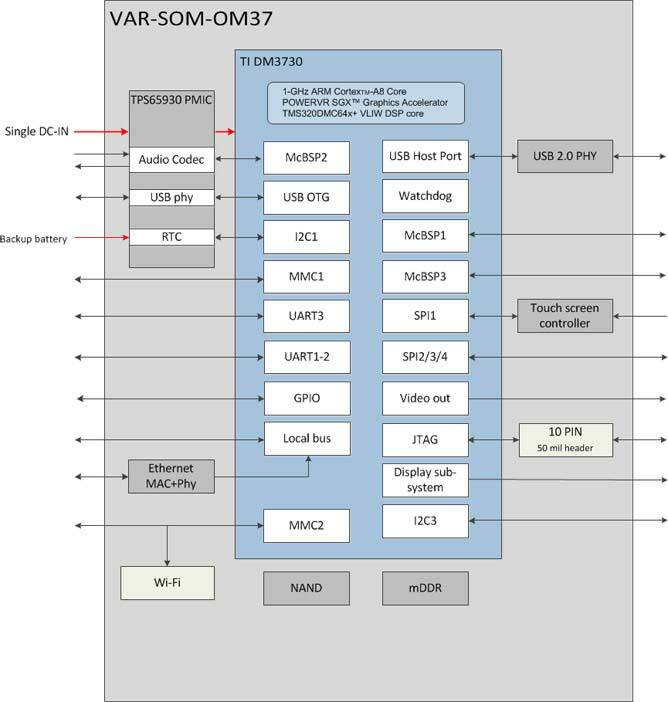 The VAR-SOM-OM37 is a low-power, high-performance System On Module which serves as a building block and easily integrates into any embedded solution. Based on either DM3730 or AM3703, It includes an extensive range of interfaces and communication protocols and is ready to run any embedded operating system such as Android, Linux, Windows Embedded CE 6 and Windows Embedded Compact 7. 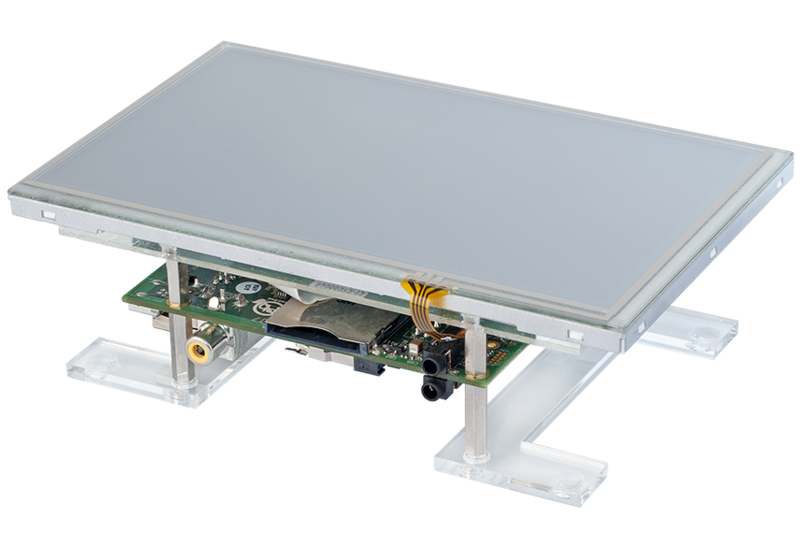 The VAR-DVK-OM37 serves as a complete development kit for evaluation and application development purposes. The DVK provides a great showcase of the VAR-SOM-OM37 connectivity features and performance.